An up-and-coming sleepy town with some quirky cafes, shops and galleries. We are located in the midst of it all and are an integral part of the neighborhood - so our Hostel takes on the flavor of its local surroundings but with a diverse group of travelers from all over the Milky Way. 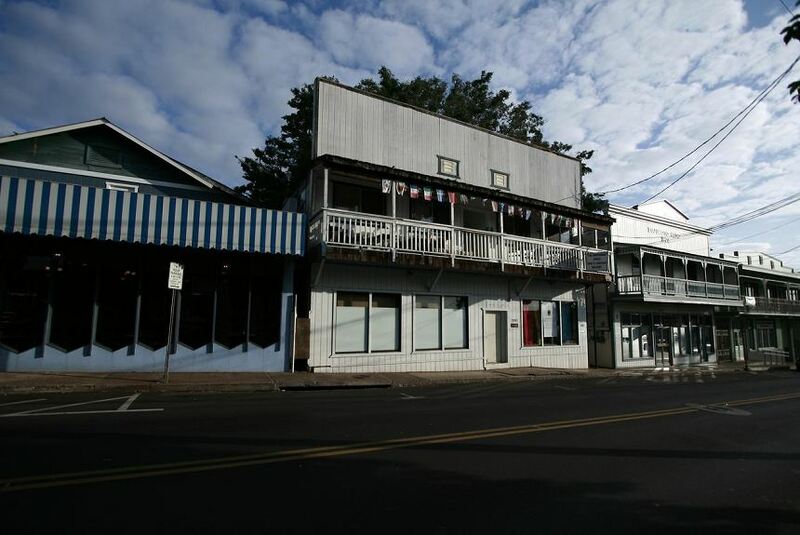 Make A Reservation Today At Maui's Favorite Hostel And Join Us In Paradise Tomorrow..